Racing games are some of the most popular games on the market, appealing to both casual gamers and car fans alike. Forza is one of (if not the most) popular racing series on the market, and for good reason. 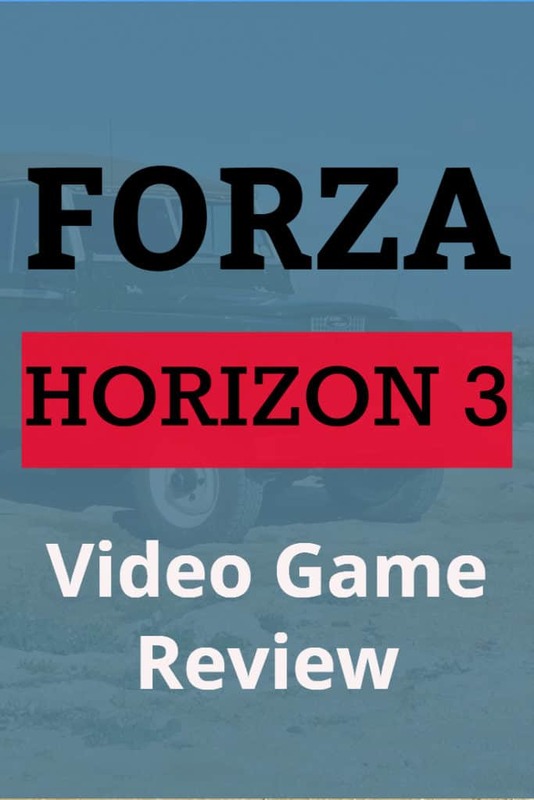 Forza Horizon 3 has received amazing scores from critics, with the lowest score being a 9/10. Forza Horizon 3 has realistic cars, amazing graphics, new locations, and more customization. One of the best parts about Forza is that all of the cars that you can drive in Forza are real cars. From Ford to Toyota, you’ll find the latest models of the cars you would dream of, something that’s a major enticing factor for car enthusiasts. In fact, the cars on the cover are the Lamborghini Centenario and the 2017 Ford F-150 Raptor. Each car is extremely detailed, down to each nut and bolt. This further adds a sense of realism for the player. What New Car Customizations are Available? The customization in Forza is amazing. You can create your own races, challenges, championships, characters, license plates, cars, and you can even stream your own music to the car radio. The all new Horizon Blueprint feature is a major part of this. With the Horizon Blueprint, you can create your own tracks based on the existing map that Forza Horizon 3 takes place in, and even challenge your friends in these courses. The map for Forza Horizon 3 is the largest and most diverse map yet. It’s based in Australia, and has real life buy nolvadex serm locations in it such as Byron Bay, Surfer’s Paradise, Yarra Valley, and of course, the Outback. These various locations make for interesting environments that will give you plenty of challenge on the racetrack, and even allows for some off road options. 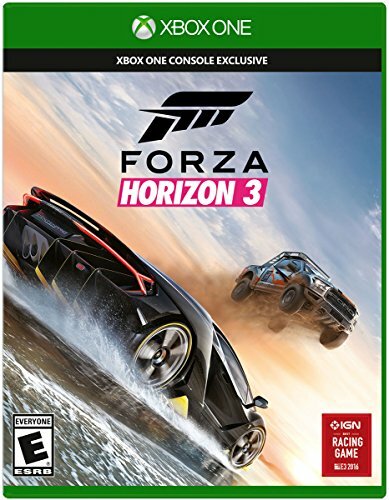 Forza Horizon 3, being published by Microsoft Studios, is understandably only available on Xbox One and Windows 10. What Platforms are the Games Played on? 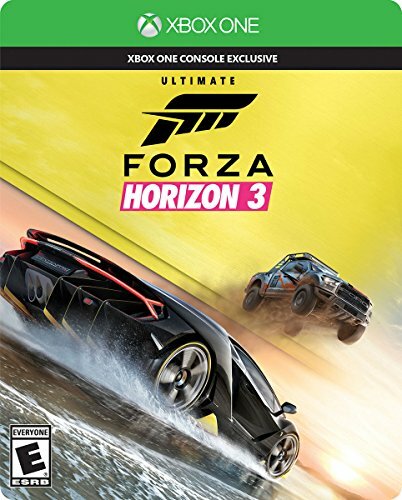 Forza Horizon 3, being published by Microsoft Studios, is understandably only available on Xbox One and Windows 10. When you purchase the game, you can play it on both systems at no additional cost. There are several different editions of the game available for purchase. First is the Standard Edition, which comes with just the game. Second is the Deluxe Edition, which comes with the game and the Hub App, which gives you tons of details about the game from the latest news to available rewards to redeem. Finally, there’s the Ultimate Edition, which includes the game, the three Car Pass, a VIP Membership, the Hub App, and the All-Star Car Pack. 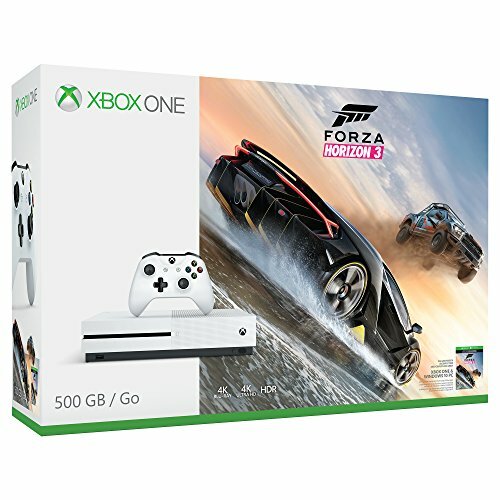 What Age Group is Forza Horizon 3 Suitable for? The Forza Horizon 3 video game is suitable for all ages. This is a perfect game for the whole family to enjoy.